Reporting to the Business Technical Manager, this position will play a pivotal role in delivering the objectives of the business quality improvement plan. Working closely with site teams this position will continue to support to the factory teams and significantly influence the focus on quality improvement initiatives by ensure the site quality management systems and documentation is maintained to enable the site to meet external (BRC, customer) requirements. 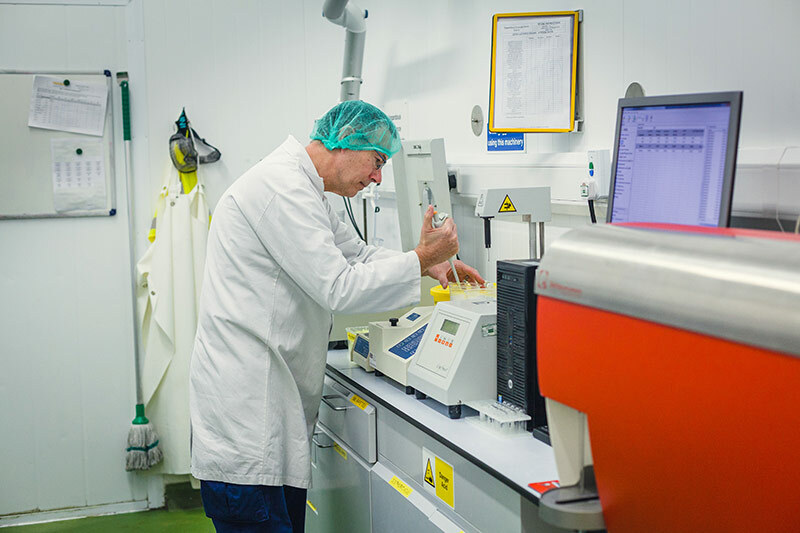 To ensure Quality & Food safety practices across site are in line with customer and accreditation standards. The site supplier approval system. The internal audit system (refer to point 5 also). Maintain the calibration schedule with regard to monitoring equipment. Lead and carry out Audits in line with the internal auditing schedule and other audits required by the department e.g. Hygiene audits, Quality system audits etc. to ensure compliance and completion to schedule. Active member of HACCP, VACCP and TACCP teams. Maintain specific site KPI measurements and provide updates to the site management teams. Provide appropriate training to the operations and technical teams as required. Conduct investigation and fault finding exercises as required. When required, assistance with management of laboratory and administration duties. Help to promote a H & S culture on site. Co-ordinated and host site audits and technical visits. Support and deputise for the Technical officer when required. In depth knowledge of Food Safety System (BRC, IFS,) HACCP, GMP and hygiene standards.